An offshore worker has called for action after he and colleagues were exposed to radiation, BBC Scotland can reveal. 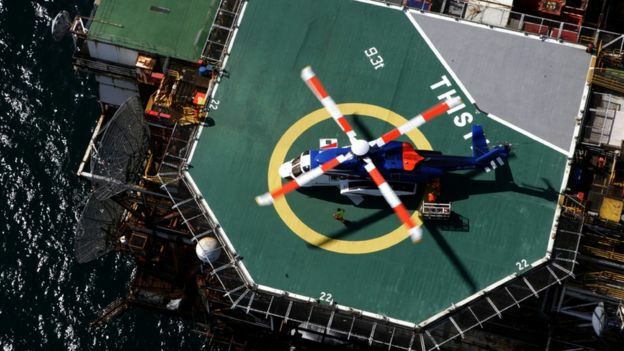 The incident happened on EnQuests’s Thistle platform, off Shetland, last December. 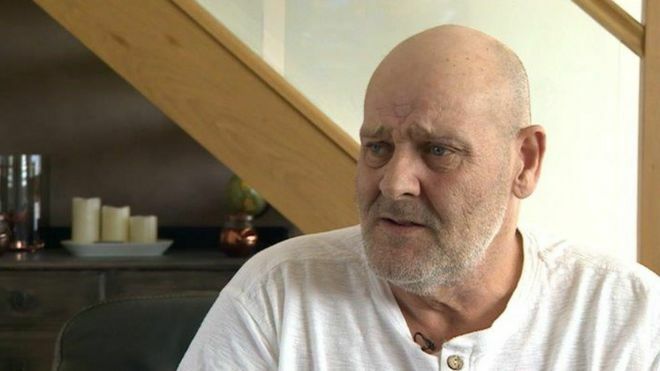 Rigging supervisor Steve Innes, from Sunderland, told the BBC he and fellow Wood Group contractors discovered they had been exposed to alpha radiation. EnQuest said “additional precautionary steps” had since been taken. Wood Group said it was committed to employee safety. Mr Innes – who said he has struggled to find more work since raising concerns – said the workers now faced cancer fears, and blood tests were ongoing. He said EnQuest had failed in its duty of care. 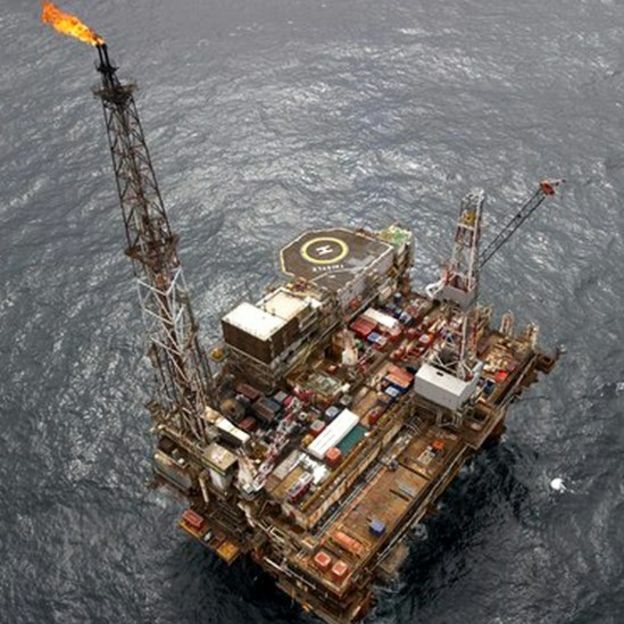 The men were working at Thistle, 125 miles (201 km) north east of Shetland, doing shutdown work with pipe equipment. Mr Innes claimed they were told there was a problem two thirds of the way through the trip. He claimed a health and safety manager told them a reading had been taken the night before and all the work was stopped. He said: “We had all been working on it without the proper PPE (personal protective equipment), because they had assumed it was clear. “At first we were all in shock. He said they had been told the levels of radiation may not cause them long-term harm, but he was continuing to undergo tests. Mr Innes said of EnQuest: “They have a duty of care. Their procedures have broken down. “You can’t say ‘you’ve been contaminated but we think you’ll be OK’. An EnQuest spokesperson said: “EnQuest can confirm that, in December 2016, during planned shutdown activities on its Thistle platform, six personnel employed by Wood Group under a contract with EnQuest were removing a piece of pipework when they were exposed to low levels of NORM (naturally occurring radioactive material). “The level of exposure was less than 1% of the level at which it is reportable to the Health and Safety Executive however EnQuest advised the HSE of the matter at the time. “EnQuest has appropriate control measures in place which are designed to prevent exposure to NORM. A Wood Group spokeswoman said: “The health and safety of our people is always our top priority. “As a precaution following the incident, we downmanned our employees from the platform in order to conduct medical assessments. “We fully supported EnQuest in a detailed joint investigation and continue to reinforce the application of our health and safety procedures, to ensure the safety of our employees. John Boland, regional officer for the Unite union, said: “Unite believes that the way these workers has been treated is terrible. A spokesperson for the Health and Safety Executive (HSE) said: “HSE has been made aware of this incident. Health & Safety is no accident if you work offshore get protected join unite the union get active become a unite shop steward and get Unite Health & Safety trained ,Can you afford not to?